They breed in warm, fairly dry and open habitats with scattered shrubs and trees such as savanna or farmland. In the early days of the European colonisation of North America, the native wild turkey (Meleagris gallopavo) was confused with this species. The word meleagris, Greek for Guineafowl, is also shared in the scientific names of the two species, though for the Guineafowl it is the species name, whereas for the turkey, it is the name of the genus and (in inflected form) the family. 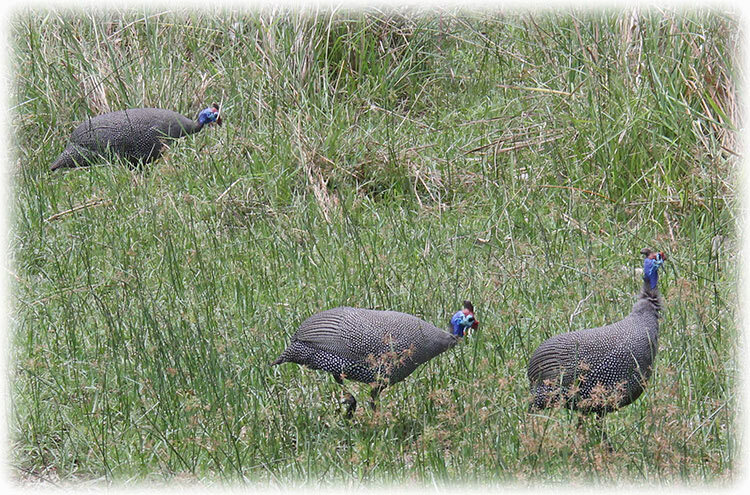 • N. m. coronata (Gurney, 1868) – Gurney's helmeted Guineafowl – Type locality restricted to Uitenhage. 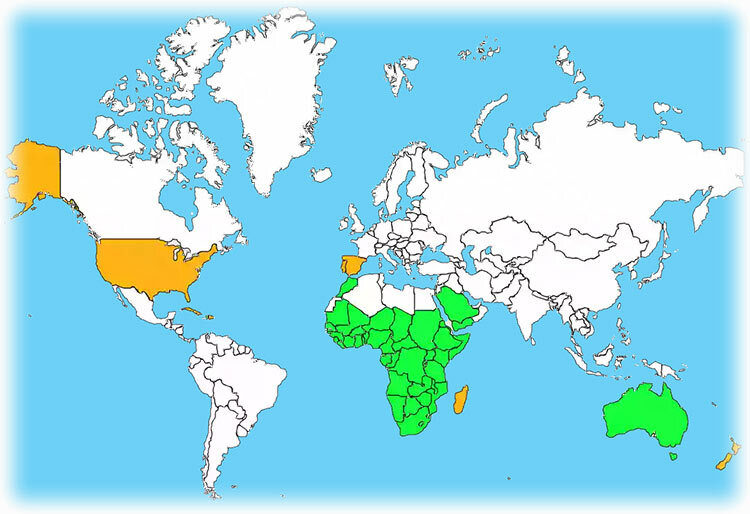 Occurs in eastern and central South Africa and Western Swaziland. 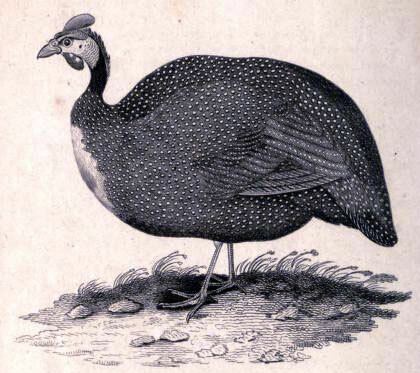 • N. m. mitrata (Pallas, 1764) – tufted Guineafowl – Terra Typica "Madagascar" (introduced or erroneous). 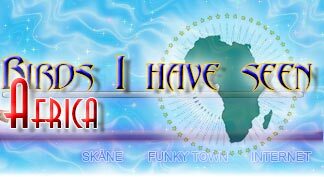 Occurs in Tanzania to Zambia, Botswana, northern South Africa, Eastern Swaziland and Mozambique. The helmeted Guineafowl is a large (53–58 cm) bird with a round body and small head. They weigh about 1.3 kg. The body plumage is gray-black spangled with white. Like other Guineafowl, this species has an unfeathered head. In this species it is decorated with a dull yellow or reddish bony knob, and bare skin with red, blue or black hues. The wings are short and rounded, and the tail is likewise short. Various sub-species are proposed, differences in appearance being mostly a large variation in shape, size and colour of the casque and facial wattles. This is a gregarious species, forming flocks outside the breeding season typically of about 25 birds that also roost communally. Guineafowl are particularly well-suited to consuming massive quantities of ticks, which might otherwise spread lyme disease. These birds are terrestrial, and prone to run rather than fly when alarmed. Like most gallinaceous birds, they have a short-lived explosive flight and rely on gliding to cover extended distances. Helmeted Guineafowl can walk 10 km and more in a day, and are great runners. They make loud harsh calls when disturbed. Their diet consists of a variety of animal and plant food; seeds, fruits, greens, snails, spiders, worms and insects, frogs, lizards, small snakes and small mammals. Guineafowl are equipped with strong claws and scratch in loose soil for food much like domestic chickens, although they seldom uproot growing plants in so doing. As with all of the Numididae, they have no spurs. They may live for up to 12 years in the wild. Males often show aggression towards each other, and will partake in aggressive fighting which may leave other males bloodied and otherwise injured. They will attempt to make themselves look more fearsome by raising their wings upwards from their sides and bristling their feathers across the length of the body, and they may also rush towards their opponent with a gaping beak. The nest is a well-hidden, generally unlined scrape and a clutch is normally some 6 to 12 eggs which the female incubates for 26 to 28 days. 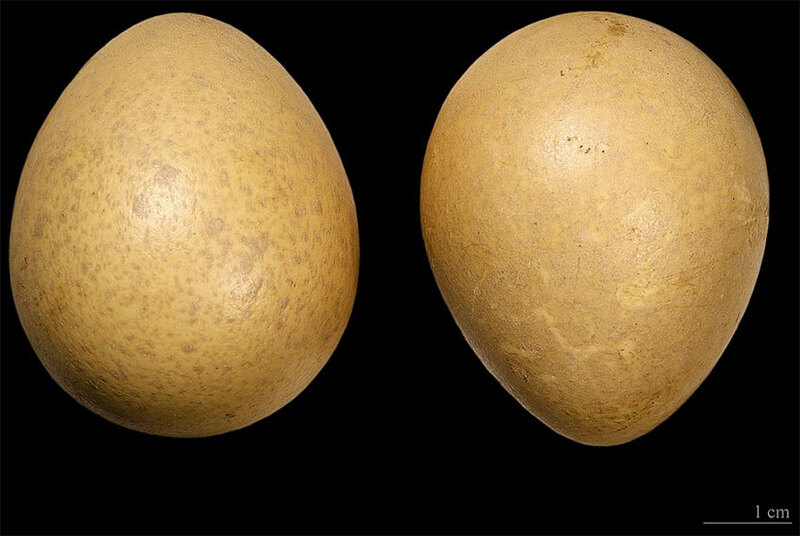 Nests containing larger numbers of eggs are generally believed to be the result of more than one hen using the nest; eggs are large and an incubating bird could not realistically cover significantly more than a normal clutch. Domestic birds at least, are notable for producing very thick-shelled eggs that are reduced to fragments as the young birds (known as keets among bird breeders) hatch, rather than leaving two large sections and small chips where the chick has removed the end of the egg. It has been noted that domesticated Guineafowl hens are not the best of mothers, and will often abandon their nests. The chicks are cryptically coloured and rapid wing growth enables them to flutter onto low branches barely a week after hatching. 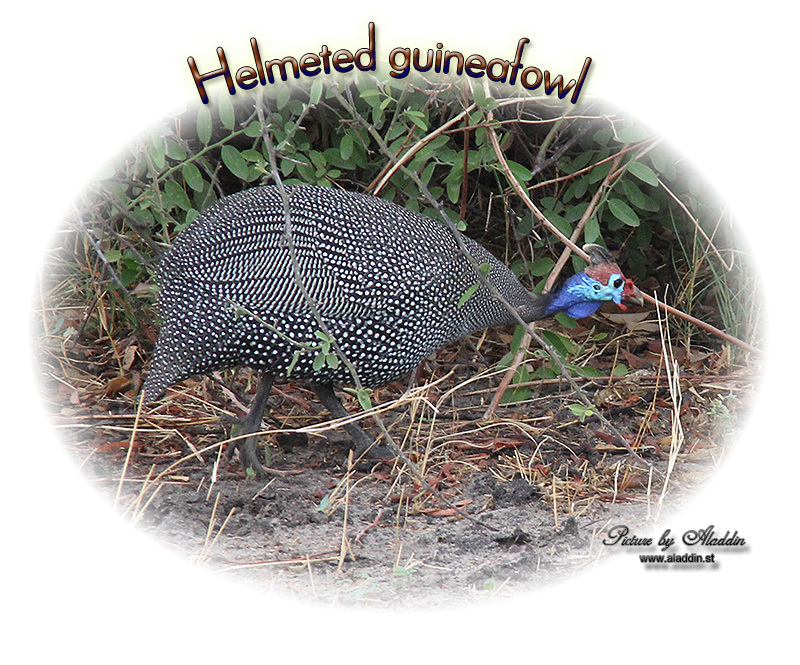 Helmeted guinea fowl are seasonally reproducing birds. Summer is the peak breeding season in which the testes could weigh up to 1.6 gm, while during winter no breeding activity takes place. The serum testosterone level is up to 5.37 ng/ ml during the breeding season. 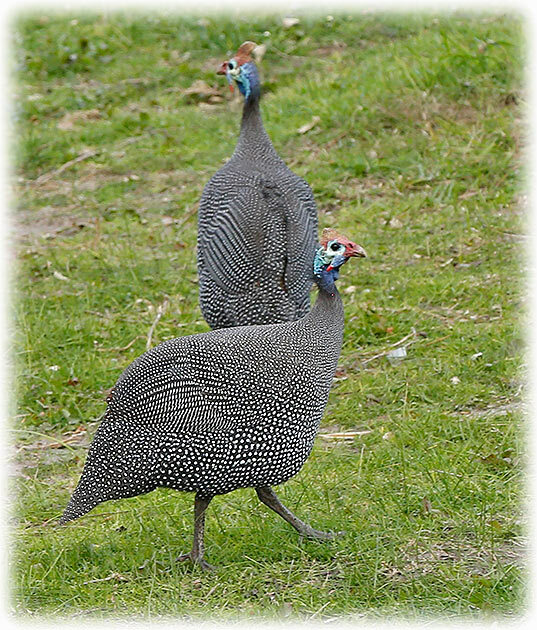 Flocks of Guineafowl have flourished in recent years in the northern and southern suburbs of Cape Town, where they have adapted remarkably well. Flocks wander slowly along the quieter suburban roads while foraging on the grassy 'pavements' and in gardens where the fence is low enough for some to enter without feeling separated from their flock. At night they often roost on the roofs of bungalows. While residents generally appreciate the local wildlife, they can be a nuisance, obstructing traffic and making a lot of noise in the early morning. Their success may be attributed to their large but cautious flocks – they can fend off cats, but don't enter gardens with dogs, and are visible enough in the quiet roads which they frequent to avoid being run over. Although many young Guineafowl fall down drains (and are left behind by the flock), such casualties are not enough to restrain their numbers. 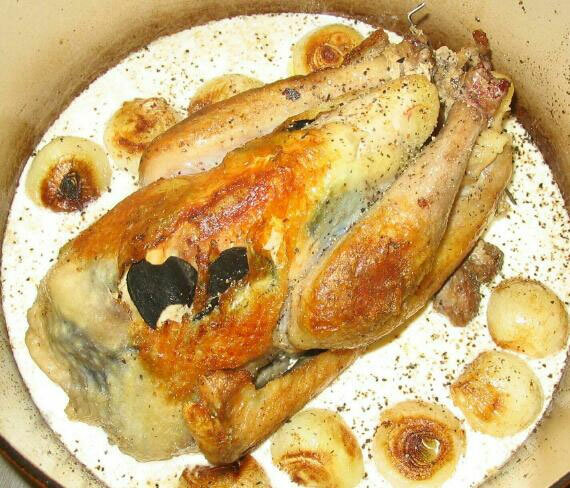 Adult birds are sometimes caught and eaten by the homeless. Helmeted Guineafowl are often domesticated, and it is this species that is sold in Western supermarkets. Domestic Guineafowl, sometimes called pintades or gleanies, are poultry originating from Africa. They are the domesticated form of the helmeted Guineafowl (Numida meleagris) and are related to other game birds such as the pheasants, turkeys and partridges. Although the timing of their domestication is unknown, there is evidence that domestic Guineafowl were present in Greece by the 5th century BC. They lay 25–30 eggs in a deep, tapering nest. Their eggs are small, dark and extremely thick-shelled. The hens have a habit of hiding their nests, and sharing it with other hens until large numbers of eggs have accumulated. The incubation period is 26–28 days, and the chicks are called “keets”. As keets, they are highly susceptible to dampness (they are indigenous to the more arid regions of Africa) and can die from following the mother through dewy grass. After their first two to six weeks of growth, though, they can be some of the hardiest domestic land fowl. 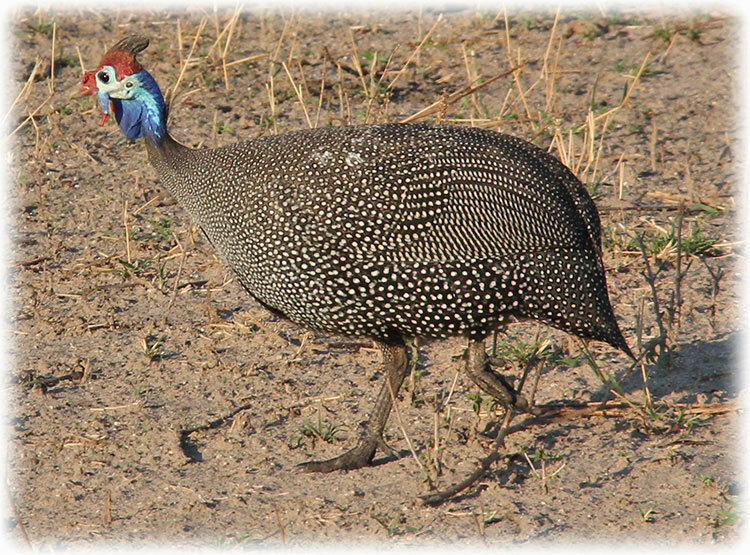 As domestics, Guineafowl are valuable pest controllers, eating many insects. They are especially beneficial in controlling the Lyme disease-carrying deer tick, as well as wasp nests. While they are rarely kept in large numbers, a few are sometimes kept with other fowl to be used as a security system against birds of prey. They will call with their loud, high shrieking voices if concerned about intruders. They are highly social birds and tend to languish when alone. Within the domesticated species, many color variations have been bred forth aside from the "pearl" or natural color of the helmeted guinea. These include white, purple, slate, chocolate, lavender, coral blue, bronze, pewter, buff dundotte, blonde, and various pieds. It can be cooked using any recipe that calls for chicken, but is considered to be more flavorful and, because of its higher cost, is generally served at special occasions. 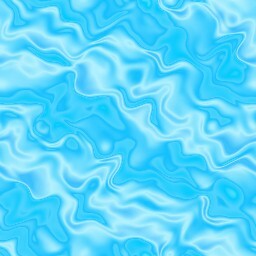 It is particularly common in French and Italian recipes.